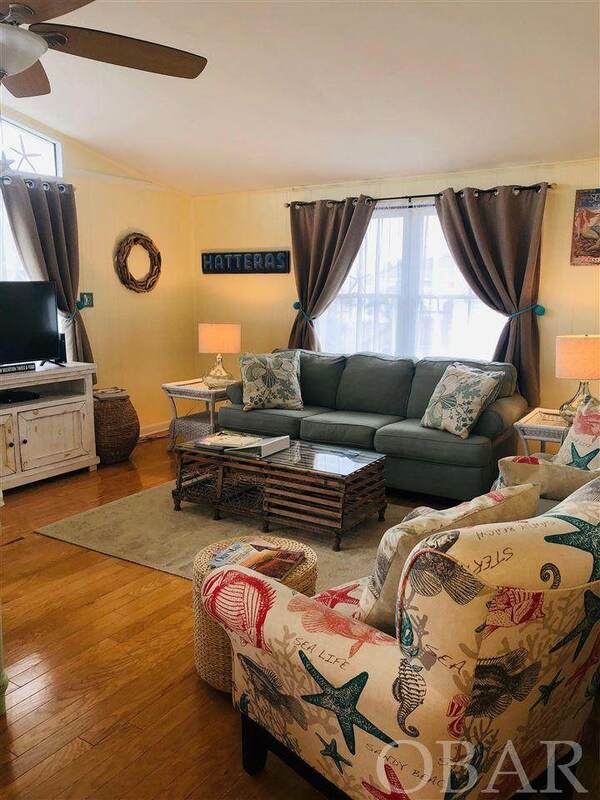 You do not want to miss out on this beautifully decorated home, right on the heart of Hatteras Village! 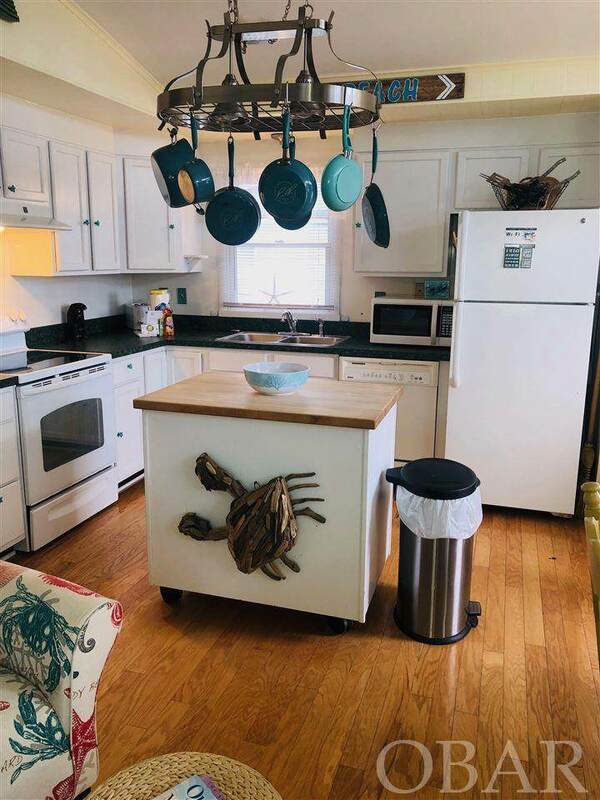 Enjoy walking to the dock to see the fresh catches of the day. 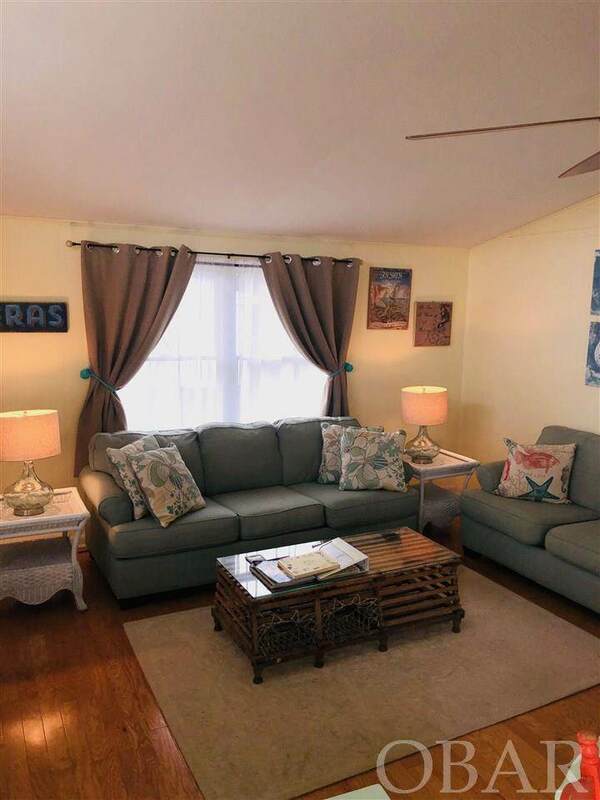 Also close to shopping and beach! 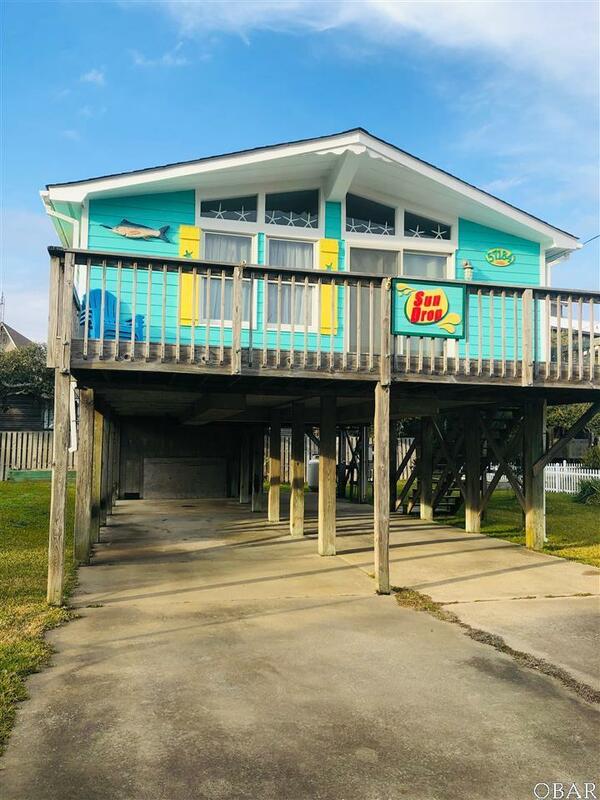 Listing courtesy of Kimberly Powell of Midgett Realty - Hatteras.